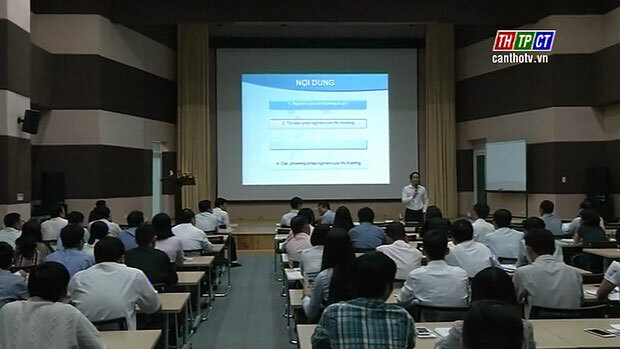 In the morning on July 21st at the hall of Viet-Korea Industry-Technology hall, Institute of Strategy and Policy Research, Ministry of Industry and Commerce and Cần Thơ Department of Industry and Commerce cooperate to open a training class to cultivate skills, knowledge about international integration for 140 staffs. 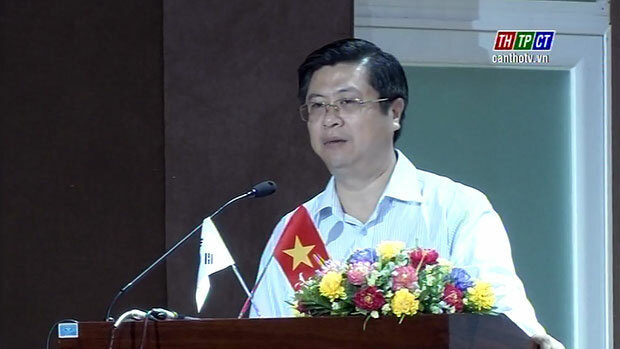 Mr. Trương Quang Hoài Nam – Vice chairman of Cần Thơ City People’s Committee attends. After opening ceremony, staffs and representatives of medium and small businesses provide knowledge and skills on market research, trade name building for businesses, at once listen to some opinions, speeches of some businesses. Training class closed on july 22nd./.